How much do you really know about Oktoberfest? Well, the fun Oktoberfest trivia will show you what you didn’t know and give you some good ammo for pub talk in the lead up to the festival. 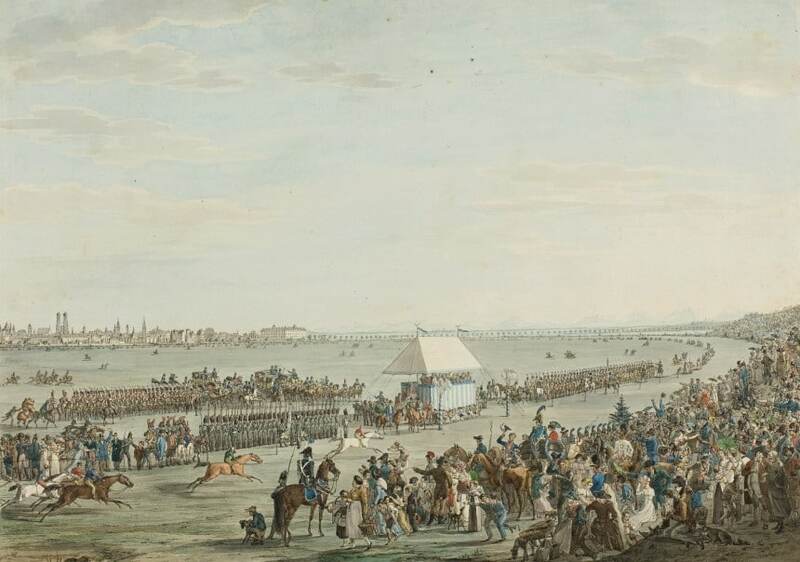 The first Oktoberfest happened on October 12, 1810, and back then it was held in honour of the marriage between Bavarian Crown Prince Ludwig and Princess Therese of Sachsen-Hildburghausen. The wedding celebration lasted five days and ended with a horse race on October 17. It included many of the traditions and parades still at Oktoberfest today. 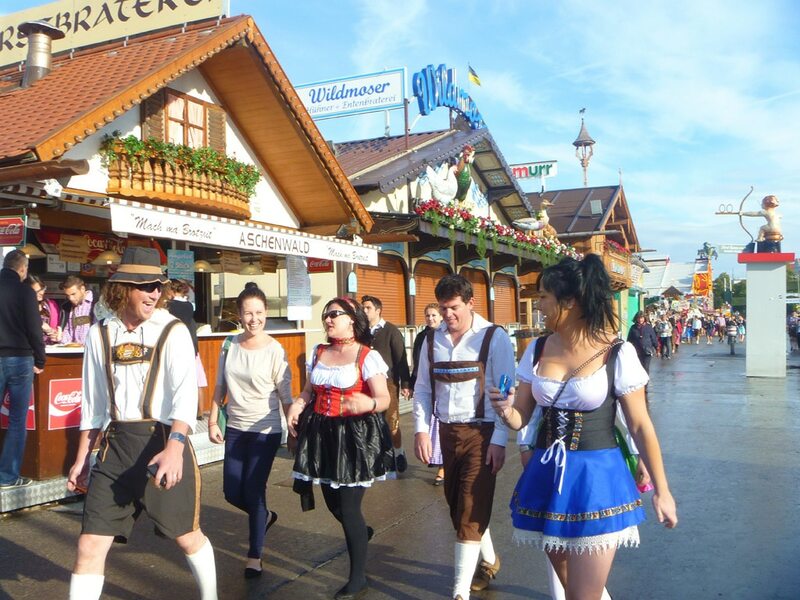 With all the drunken frivolities that happen at Oktoberfest, it’s not surprising that certain things go missing. The most commonly lost item is clothing. In 2011’s Oktoberfest, 1,300 clothing items went missing along with 1,000 ID cards, 425 keys, 390 mobile phones and 370 pairs of spectacles. Lost items are held at the Lost and Found office until the end of Oktoberfest. After that, they’re held by the city for up to six months. Beyond that date, they’re auctioned off to the public. Every year, Oktoberfest-goers consume on average 7.5 million litres of beer – which is enough to fill three Olympic swimming pools! This figure seems astronomical, remember that there were 6.9 million Oktoberfest participants in 2011. Originally, beer was served in steins made of clay, stone, wood or metal. It wasn’t until 1892 that beer was served in glass steins. While steins of classical materials are still sometimes used at Oktoberfest, they’re far outnumbered by their glass counterparts. Obviously, the beer steins would make a popular souvenir item for festival-goers, and many attempt to flog them from the beer tents. However, these one-litre beauties remain the property of the beerhall or tent operators. For this reason, security guards are posted at tent entrances and are on the lookout for stein thieves. The penalty if caught is a charge of theft and a $60 fine. Oktoberfest waitresses are renowned for carrying large numbers of steins, up to ten at a time. 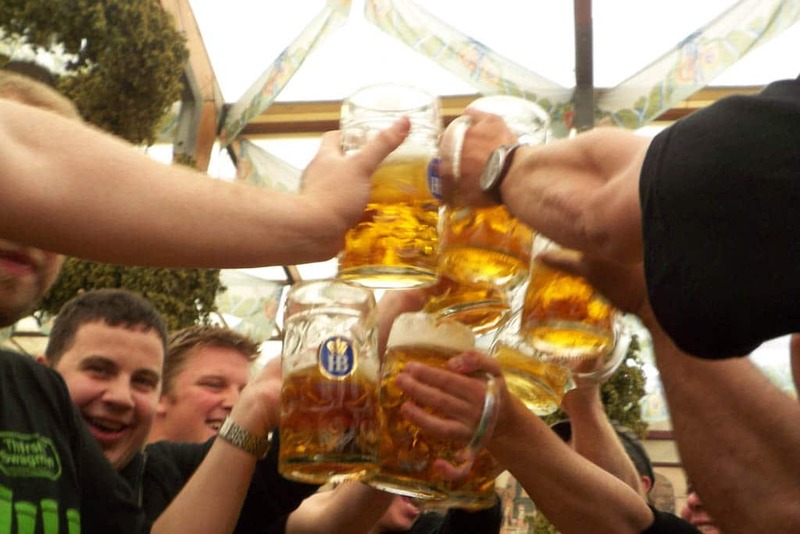 However, in November 2008, Bavarian waitress Anita Schwartz broke the record for the most number of steins carried at once. 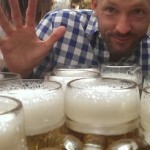 Schwartz managed to balance 19 full steins – five in each hand and nine on top of these – and walked 40 metres without spilling! She even managed to set them down on the table without spilling. 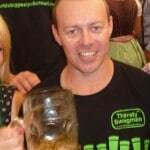 To add to the feat, consider that each full stein weighs around 3.2kg. So Schwartz effectively carried a total of 45kg of beer stein in her arms alone. 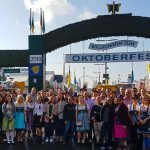 Due to the number of Germans living in the US, it should come as no surprise that there are numerous US Oktoberfest spin-off festivals. The largest one is in Cincinnati, but unlike its Deutsch counterpart, it only lasts three days. But it’s still a massive party nonetheless: the celebrations takes up six blocks along Fifth Street and stretches from Downtown Cincinnati’s Race Street to Broadway. 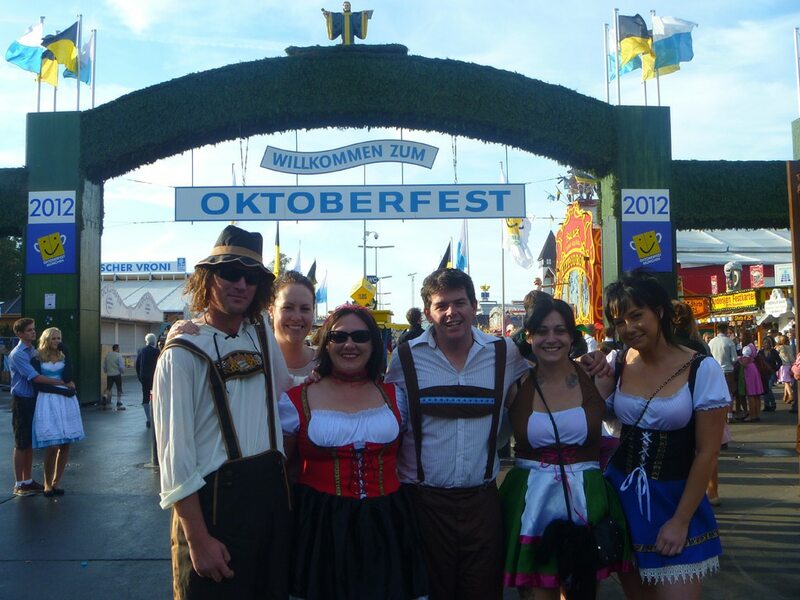 Like Oktoberfest, it is free and is a mixture of the original German Oktoberfest, with American cultural influences. With so much beer to drink, no wonder everyone is happy!